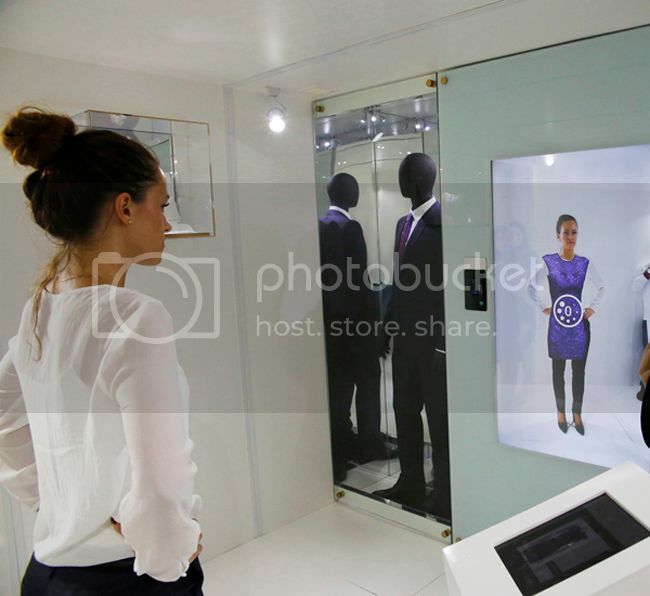 Andree Latibeaudiere explores the newest technology hoping to transform the retail experience. 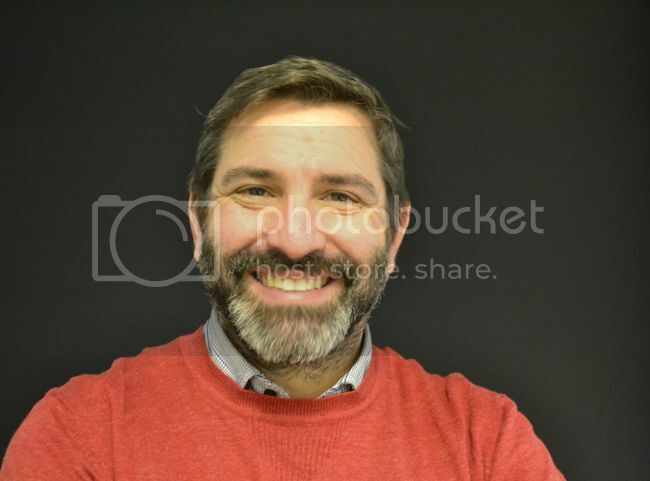 We Interview Steve Blyth the inventor of the Virtual Styling pod the latest invention in the world of retail attempting to make “trying on clothes” a more pleasurable and inspiring experience. We can see how it would work in Islamic countries but will it take off in the west where we are more used to stripping down to our skimpies? As the high street struggles to keep up with online fashion shopping could this be a “white knight” invention to save the high-street and get some damsels into a dress or will it turn out to be the final weapon that online shopping needs to win over real stores? As the dust settles following the final weeks of the sales, most of us are breathing a sigh of relief that the retail season is over (until the summer sales, at least). The sales shopping experience leaves much to be desired: endless queues that require Candy Crush or reading material to get through, limited and sometimes soiled stock and the hell that is the fitting room. The fitting room is the most stressful part of a shopping trip, with its unflattering light, cramped dimensions and ill-positioned mirrors. Not to mention the joy of continuously peeling off and replacing the necessary winter layers. Stores and brands continuously wracking their brains to come up with a faster and more satisfactory experience, which will hopefully translate into increased sales and exposure. Enter virtual Styling, a way to avoid fitting rooms, try on multiple garments from different retailers and get unparalleled advice from a personal stylist, all at the click of a button. Virtual styling isn't a new concept, but previous models either created an awkward avatar which was a poor representation of the person, or clumsily projected two dimensional images onto the body to create an odd 'paper doll' -like image. 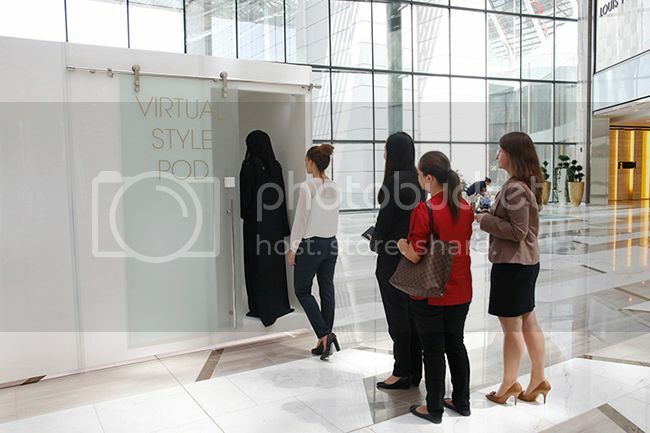 The newest technology comes in the form of a Virtual Styling pod brought to us by Engage Production Ltd, a revolutionary concept where customers get a consultation with a stylist, 'try on' personally selected garments and accessories and share the results over social media, without having to disrobe. But is this new technology really an improvement or is it a novelty bound to fade out as shoppers realise that nothing can replace the feel and fit of clothing? Fashion Fox sat down with Steve Blyth,the managing director of Engage to find out more. Fashion Fox: Where did the idea for the pod come from? Steve Blyth: The idea of the Virtual Styling Pod was brought to us by our partners, Avantgarde in Dubai. We worked with Space3D to develop Fashion3D, the software behind the installation. FF: How does the pod work? Do the users submit their body measurements or are the clothes mapped onto the body? SB: There are two cameras; a kinetic motion detection camera which tracks the body and creates a mesh of your body in real time and space and a HD camera to show your image on the screen. The Fashion3D software wraps the clothing overlay onto your body using the mesh, which is like a virtual mannequin version of you. All of the clothes have a unique 3D cloth simulation which means they have been weighted according to the material, for example, silk flows like silk and wool moves like wool. FF: Does the pod only feature clothing from one brand or can you try multiple brands at the same time? SB:The benefit of this technology is that the user can mix and match clothing from multiple designers and retailers which would not be possible in the real world without purchasing the items. FF: Is there a personal styling element that goes with the experience in the pod? SB:The Virtual Style Pod in The Galleria, on Al Maryah Island, Abu Dhabi was hosted by a 3D ‘virtual styling’ expert assists with fit and colour. FF:Most people are very concerned about the fit and feel of a particular garment; could the pod ever replace the physical benefits of trying on clothing? SB:There is no replacement for the physical experience of trying on clothing, however, The benefits of Fashion3D are its makes retail space work harder in this challenging economic climate,accelerates the sales process by facilitating the decision making process for customers. It also becomes a valuable marketing tool for the host by generating interest and increasing footfall to the pod which is enabled for social sharing using Twitter, Facebook and emailing. This function also leads to brand loyalty as personalised messages are driven to the user as post-marketing, such as associated suggestions, offers and benefits tailored to the customer.It provides a valuable source for data capture and analytics, by capturing all choices made by users which ultimately feed information on consumer behaviour to the marketing and merchandising functions of companies. FF: What is the future of the pod? Will it ever be available on a personal scale to facilitate remote shopping ie as an adjunct to e-commerce? SB:Yes, Engage are scoping the development of the next generation of the Virtual Styling Pod as an in-home version which can be connected to your personal computer or laptop to enable the user to try on clothes virtually from online retail stores and view their image on their screen. This would enable customers to experience the shopping experience from the comfort of their own home. FF: Does the customer get to keep the images and distribute them via social media? SB: The Virtual Styling Pod is enabled for social sharing using Twitter, Facebook and emailing. It allows users to post images to their own social media, or the hosts social media network. This function also leads to brand loyalty for the host as personalised messages are driven to the user as post-marketing, such as associated suggestions, offers and benefits tailored to the customer. In this post fashion writer Andree Latibeaudiere interviews David Blyth the inventor of the Virtual Styling Pod the latest development in virtual retailing that allows women to try on clothes virtually in store, the technology has the potential to be rolled out online so that shoppers and women need never leave the comfort of their home to be able to style themselves or get expert styling advice with the aid of virtual reality technology.